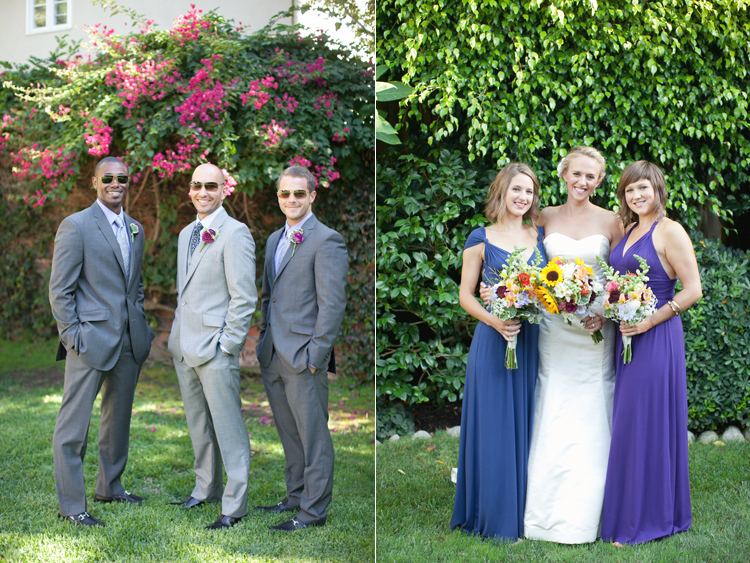 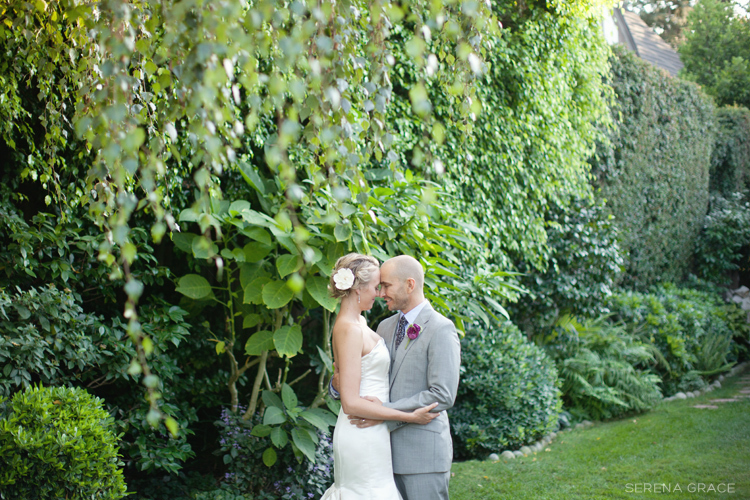 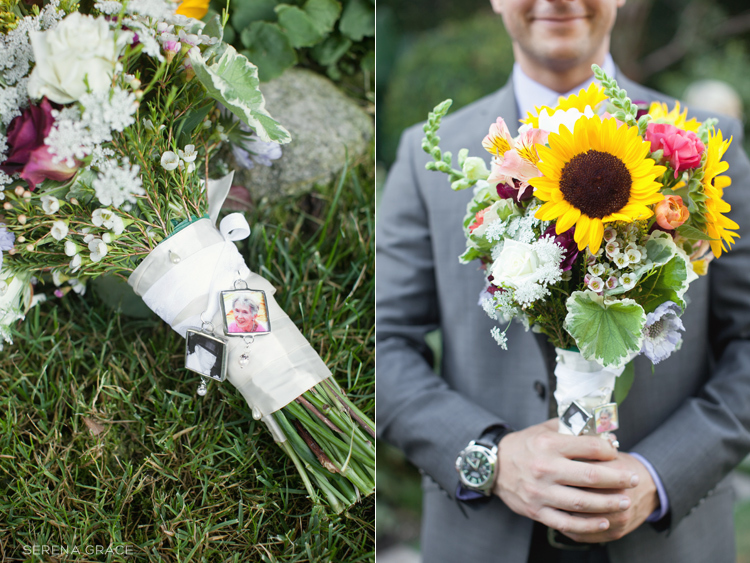 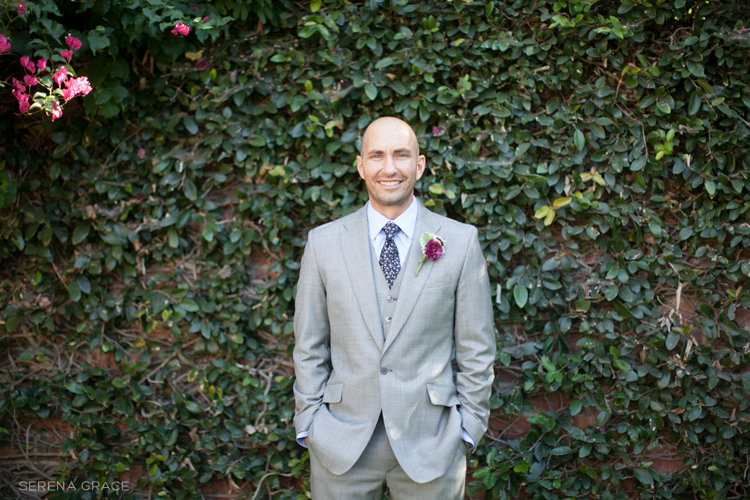 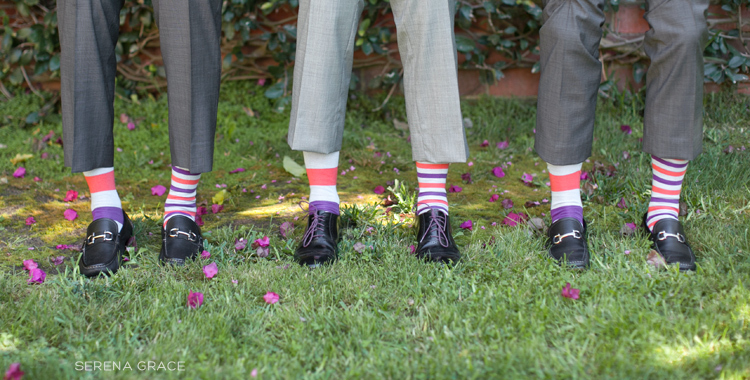 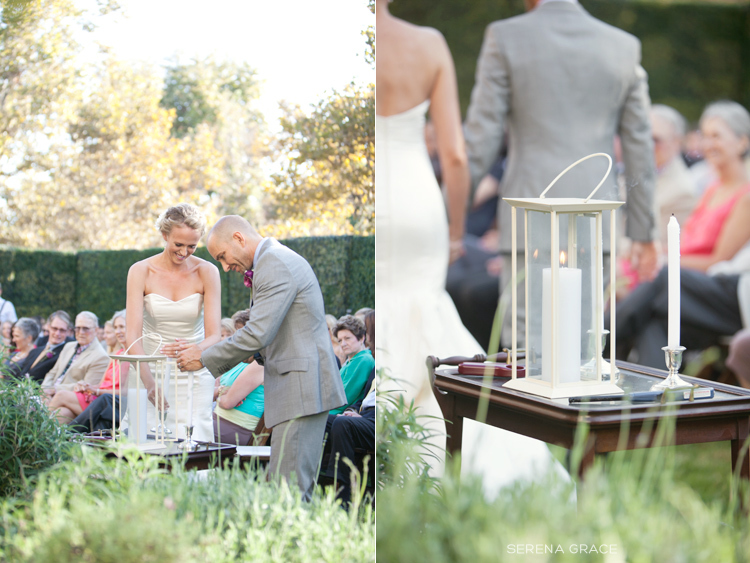 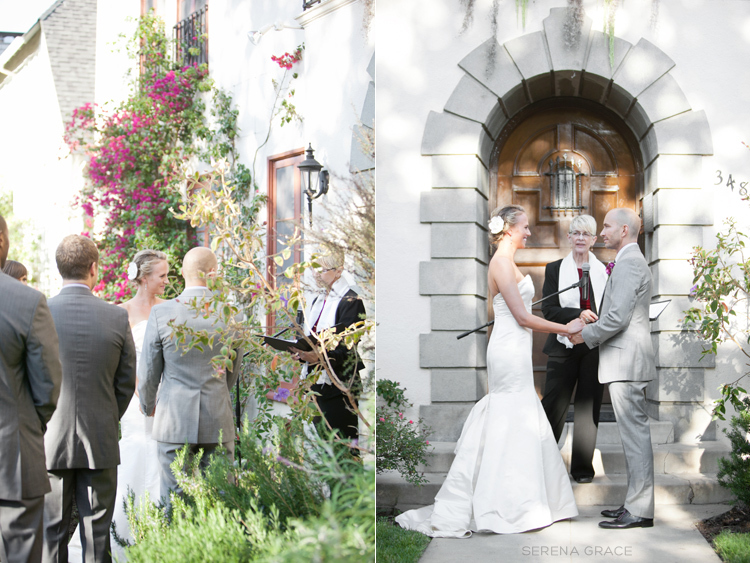 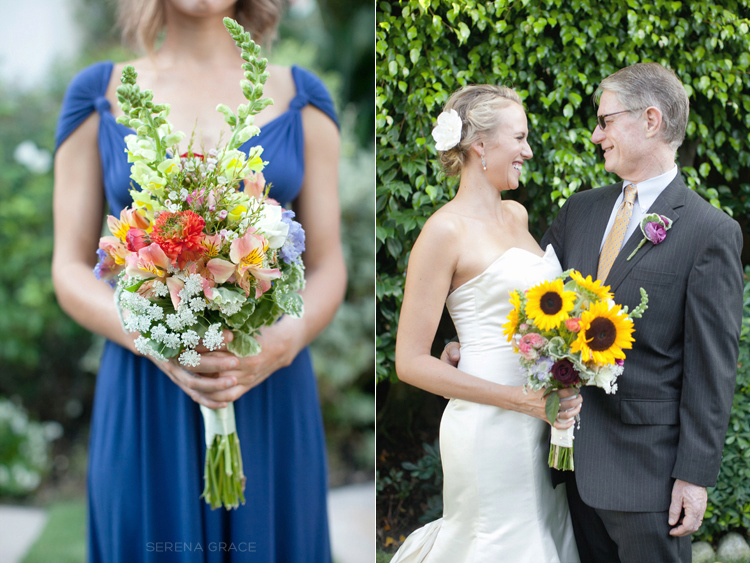 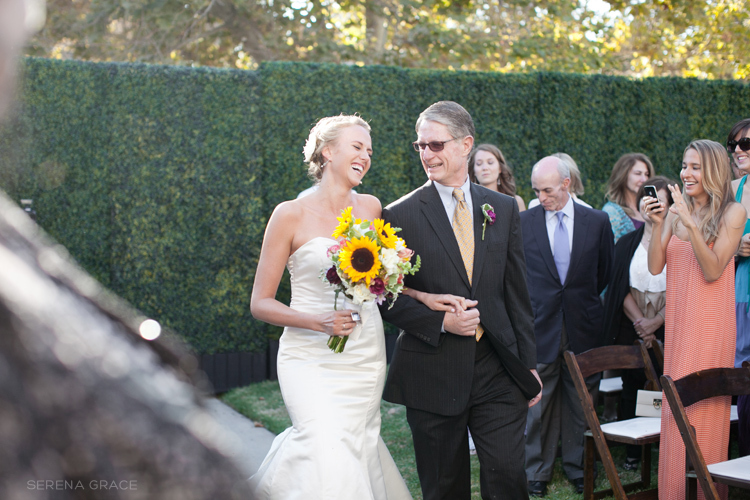 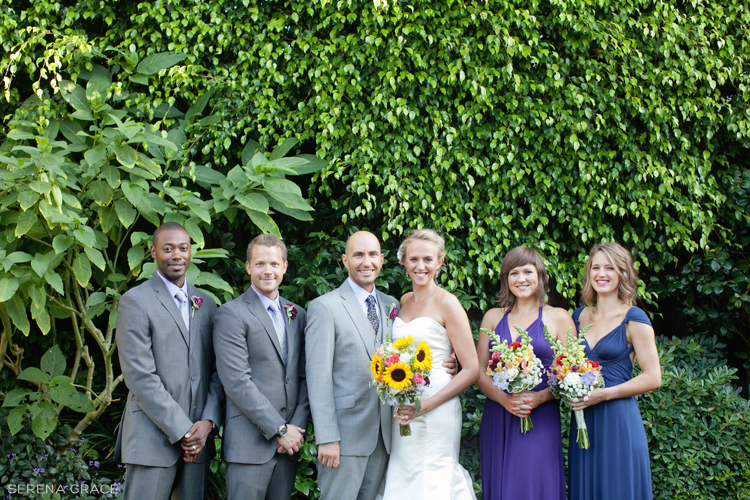 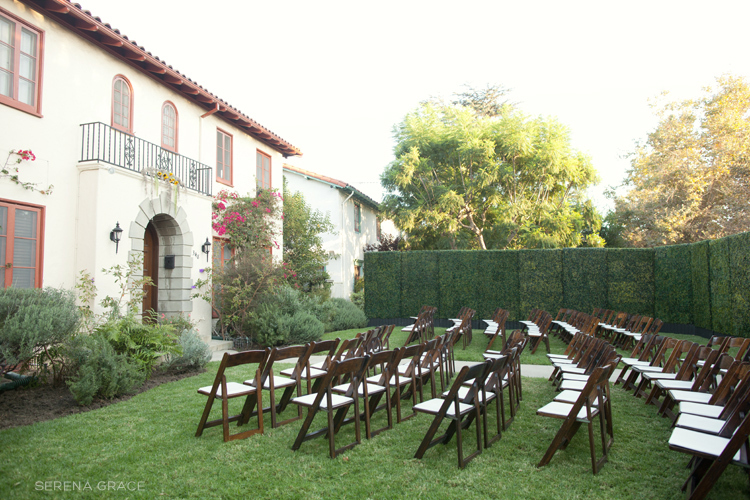 Excited to share this gorgeous backyard wedding with you today! 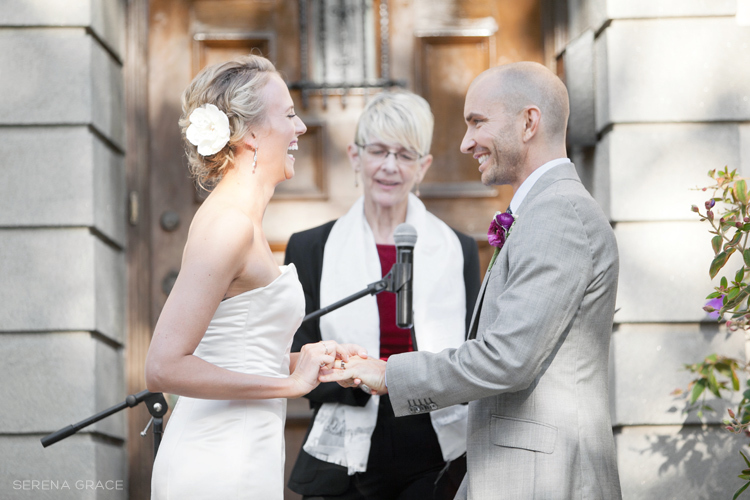 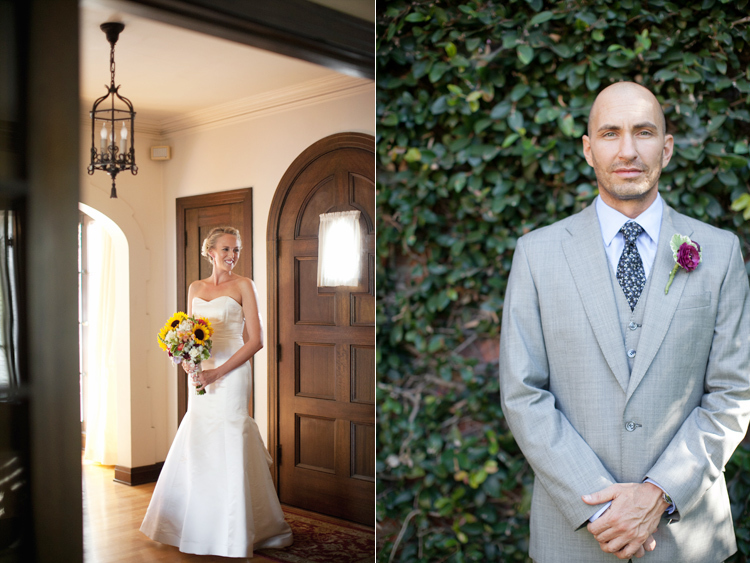 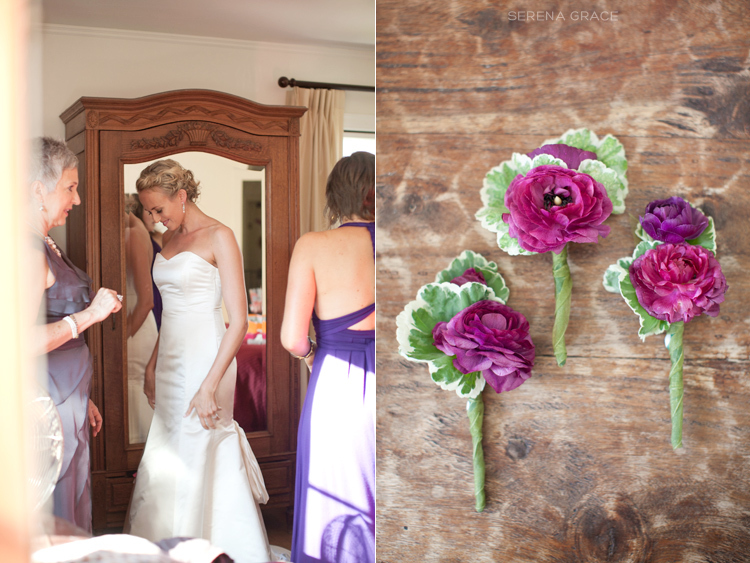 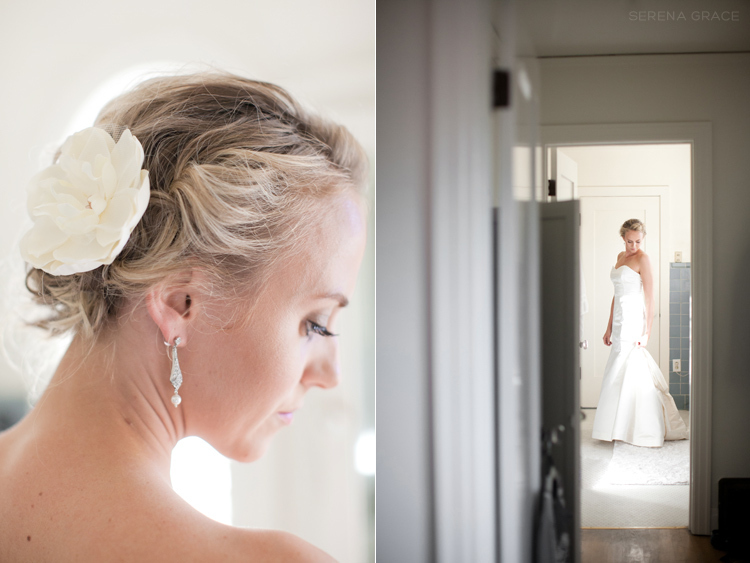 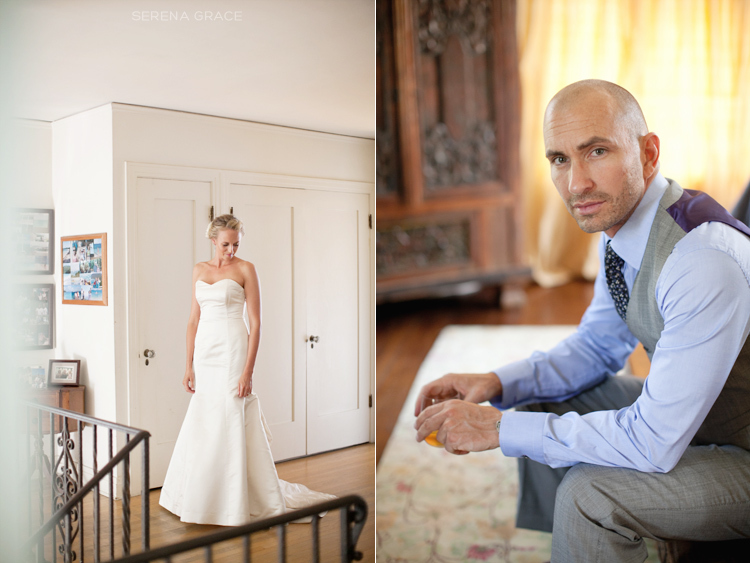 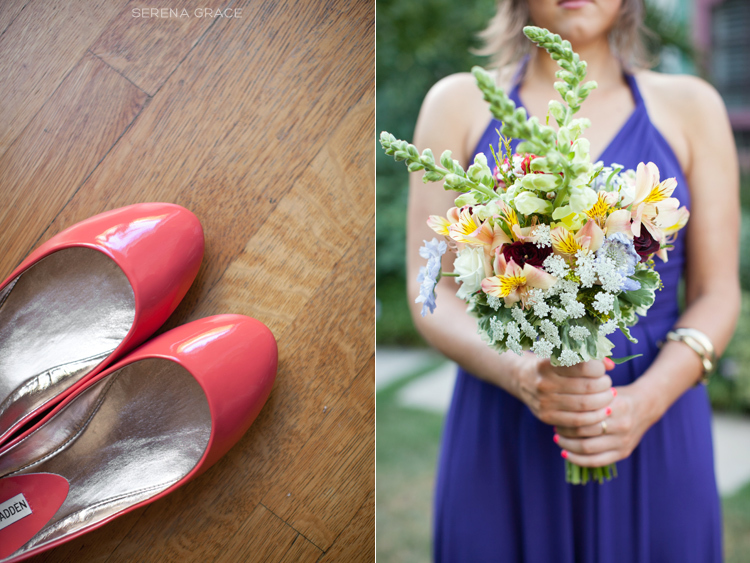 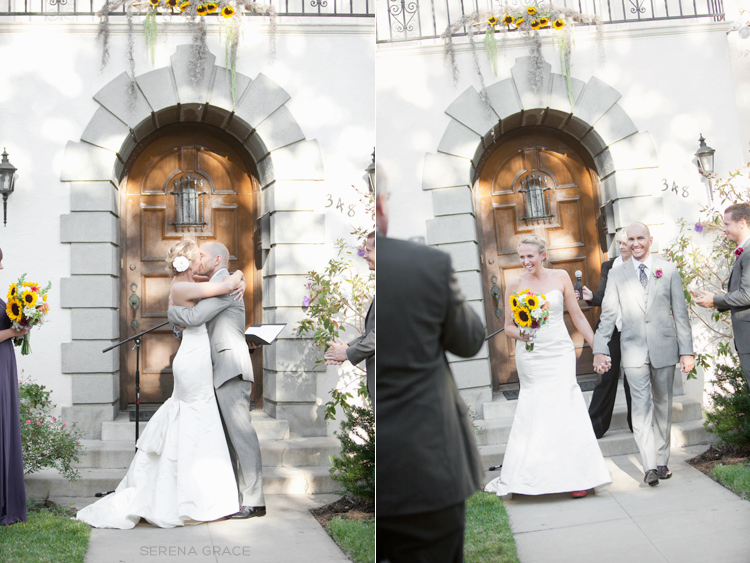 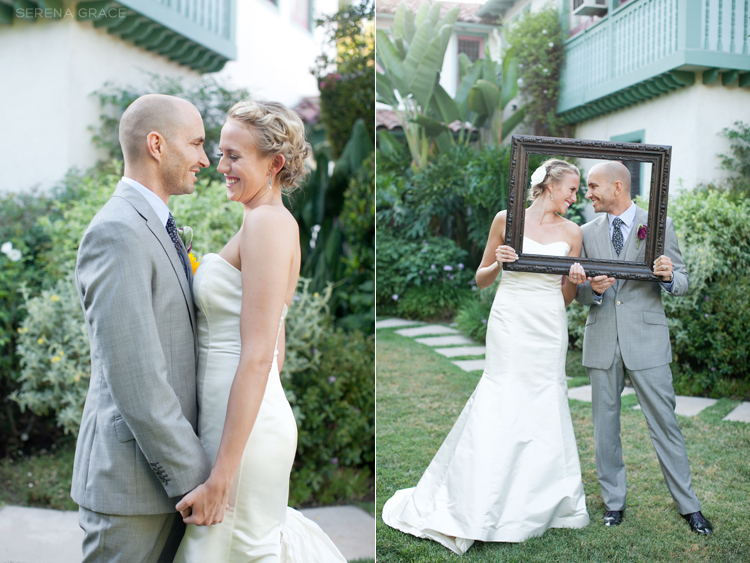 It was such a sweet and intimate affair at the bride’s home that she grew up in. 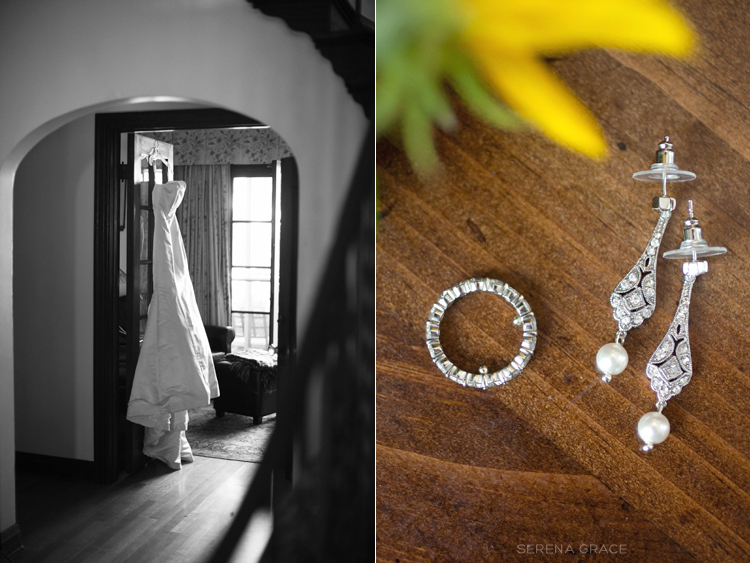 There were so many lovely details and portraits that I couldn’t fit it all into one post. 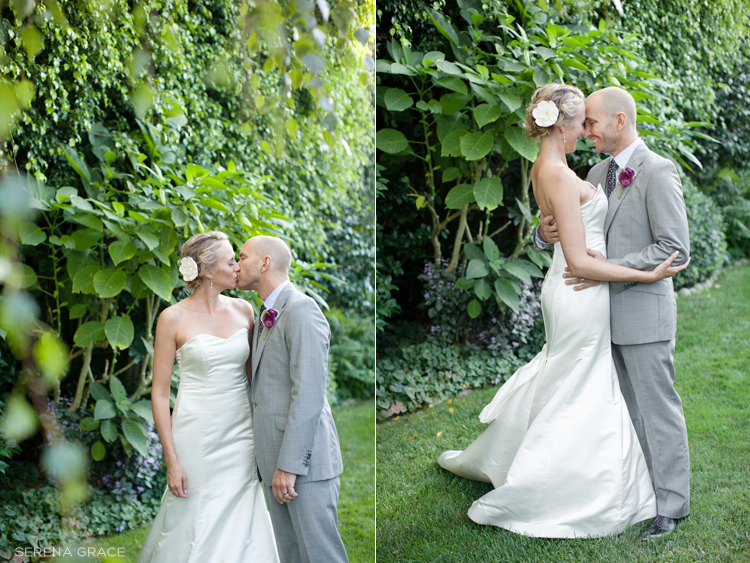 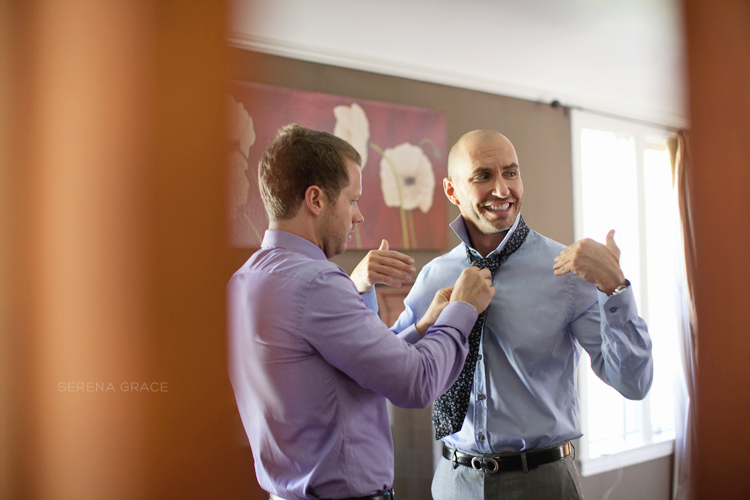 So here’s part 1 of Casey & Wil’s lovely day!